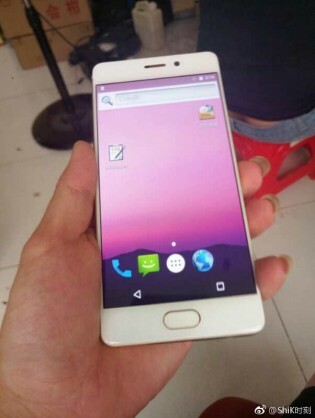 Live images of the Meizu Pro 7 have surfaced, and we're disappointed. A secondary display on the device's rear may be a novel feature but it fails to compensate for those huge bezels. 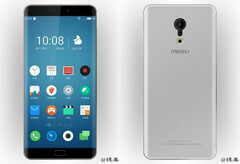 Meizu is one of the biggest Chinese OEMs out there, as the company can be considered to be in the tier directly below giants like ZTE, Huawei, and Xiaomi. The company is set for the release of its new flagship device, the Meizu Pro 7, a device worthy of attention as it will be the first device in the world to be powered by MediaTek's Helio X30 SoC—a processor intended to be MediaTek's answer to Qualcomm's Snapdragon 835. Live images of the Pro 7 were finally released, revealing a device that, frankly, offers nothing new in the design department. Absurdly large bezels on a flagship come as a surprise, considering the current design trend emphasizes on bezel-less displays. There's also a secondary display on the rear of the device, which feels gimmicky at best. 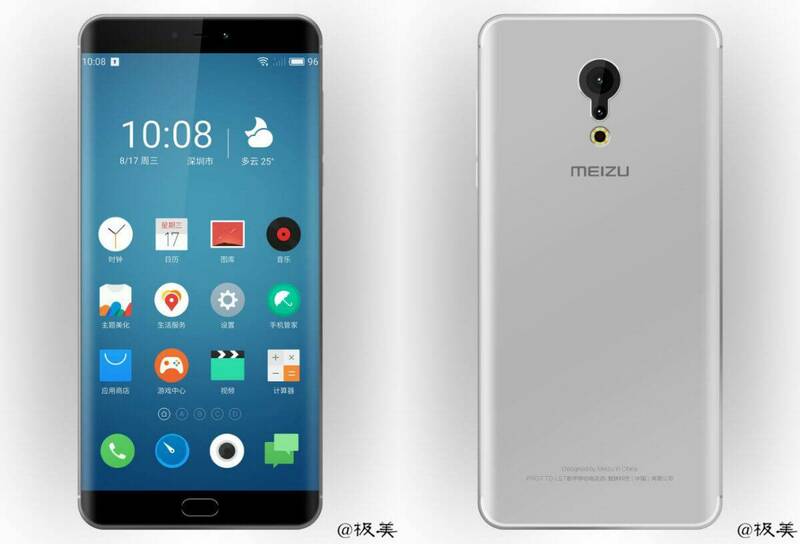 Meizu did not think this one through. While the device's design may be a failure, the hardware is promising. It sports a 5.2" Super AMOLED FHD display, with protection from Corning Gorilla Glass 5. 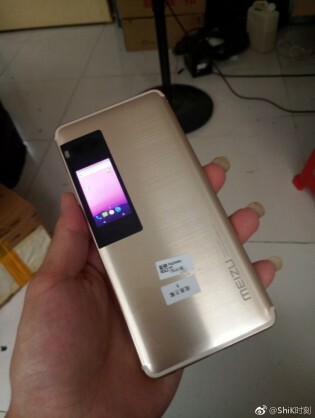 It is, of course, powered by MediaTek's Helio X30 (MT6799), and features dual rear cameras (12MP+12MP), a 16MP selfie shooter, and a front-mounted fingerprint reader on Meizu's patented mBack button. Software-wise, it's expected to run on Android 6.0 Marshmallow, which is disappointing. The Pro 7 comes in two versions; 4GB/64GB and 6GB/128GB.